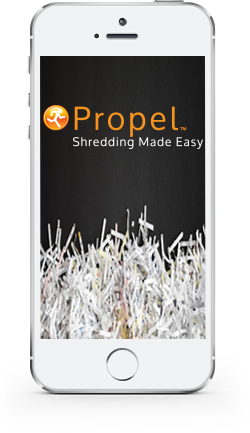 Change the way you Shred with Propel! The complete shredding business software! Browse Features See a Demo! 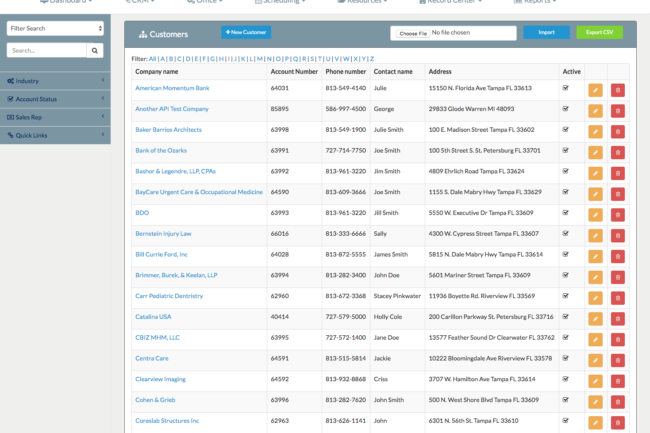 We have created an awesome application that will help owners, office managers, customer service agents, sales people and dispatchers manage their shredding and/or records storage business quickly and easily. 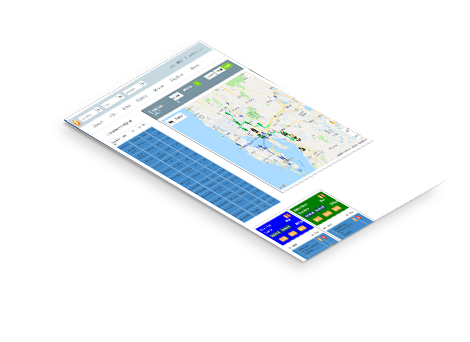 Propel is 100% online, access critical information, anytime, anywhere on any device. Propel has been built exclusively for the shredding and storage industry, it’s not something else rebranded. Propel has shredding DNA, it speaks SHRED, not undertones of logistics, garbage, landscaping or plumbing. As your business grows, some tasks get very hard to manage. Just keeping track of who gets a monthly verses immediate invoice? What delivery method? Emailed, snail mail or both? How do you manage auto-pay customers? You sent a statement, now they are calling for invoice copies, wouldn’t be nice if the statement included links to download the invoices? 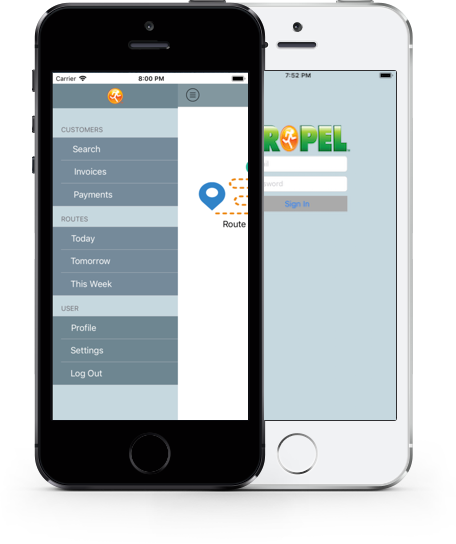 Propel has powerful integrations, such as automatic sync capability with QuickBooks Online, online credit card payments with Stripe, route building with GoogleMaps, email notifications by SendGrid. Wish your entire business could operate in the same application? 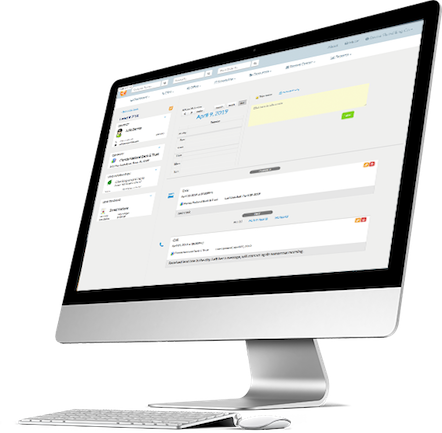 Propel is a complete solution for the entire business process. From an inbound lead, managing customers, building routes, collecting payments, and even creating deposits for your bank. Propel your business from Lead to Cash! Your business starts with chasing a lead, it might be just a name and a phone number, but tracking and working of those leads are critical to success. 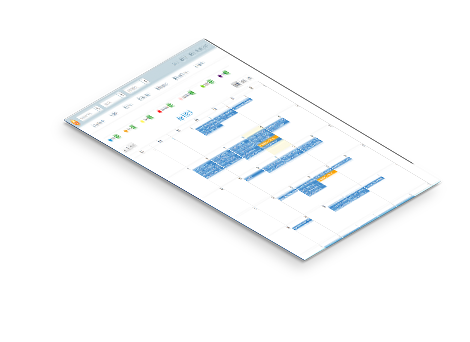 Propel is designed to help get rid of the white boards, desk calendars, spreadsheets, sticky notes, or the need to jump through multiple applications. Every step of a customer's lifecycle can be managed in Propel. We can capture leads directly coming in from your website, categorize them by marketing campaign to track effectiveness, and put them on a visual dashboard. 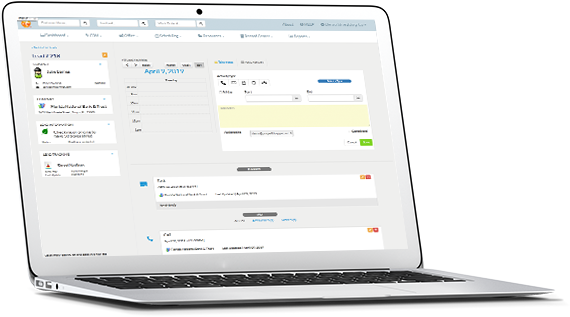 Manage the leads through the sales cycle by attaching notes, tracking activities such as meetings and follow up phone calls, send proposals directly from Propel. 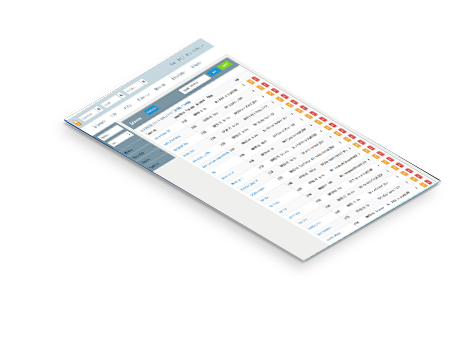 When the job is won, convert them to a customer with a click, no double entry from another CRM or spreadsheet! Everyone is on the move today, you need Propel to move with you. Every function such as changing a service schedule, or looking up a customer balance, adding a note to a specific service visit can all be done with just a browser. Why not build routes, close the month, receive payments on the patio? Propel is owned and developed by a Shred Head just like you. Cousins Criss Frost and William F. Becker Jr., started a shredding business in February 2006 in Metro Detroit, with just one new truck and not a single customer. They earned each new customer one at a time by providing excellent responsiveness and reliable service. Unknown to them, the great recession was just about to unfold and Detroit was hit very hard. They quickly had to become nimble, resourceful, and very efficient to survive through the major economic storm. 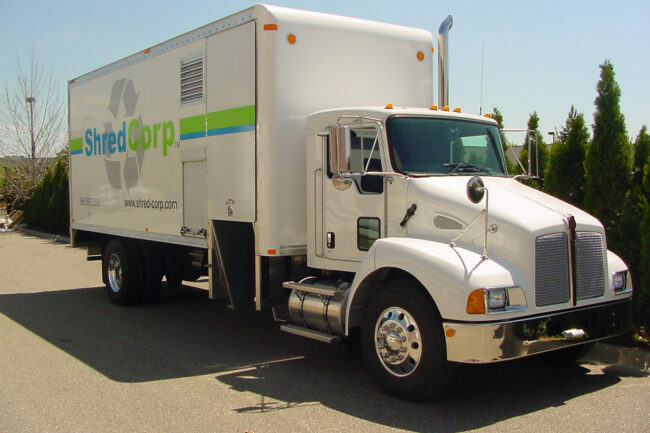 Through this process, the tried and devised multiple tools to help them manage the business and grow to multiple trucks, a 15,000 square foot facility that housed a paper bailing operation, a records center and an office. In 2014, they sold their business to another local shredding company.  That company still operates and continues to grow today under the same name and facility. 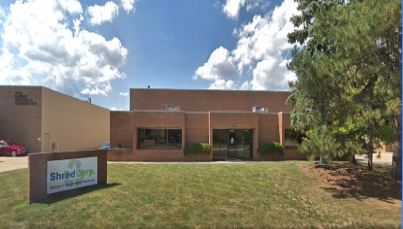 Prior to starting their shredding company, Criss' education and experience was centered in IT management, business process improvement, and business integration. He had lead multi-million dollar technology and infrastructure projects in the automotive, manufacturing and consumer products industries. When faced to manage their shredding business, he was frustrated with the current tools available to the shredding community. Most were not user friendly, based on old technologies, lacked good functionality and expensive to purchase and maintain. So after the sale, combining his prior background and with his shredding/records storage experience, he started Propel in 2015 with he goal to develop an all inclusive web application to provide a visual way to manage shredding and records storage businesses. 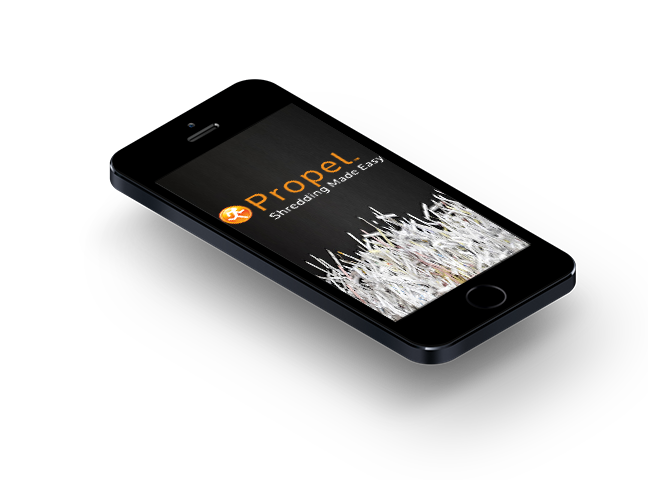 Combined with tons of valuable input from other Shred Heads Criss knows in the industry too, Propel has been developed from the very first line of code, exclusively for the shredding industry. Several users have developed into a Propel Community that provide most of the direction of the application with new ideas and solutions that all benefit from. New updates are released almost every week and are instantly available to all users. Propel isn't a collection of other tools rebranded, we own and develop all our code, bring your ideas and Propel with us. Big or small, we’ve got a solution that will help when you need it. We understand the shredding industry and the struggles you're having, contact us and we are excited to help.